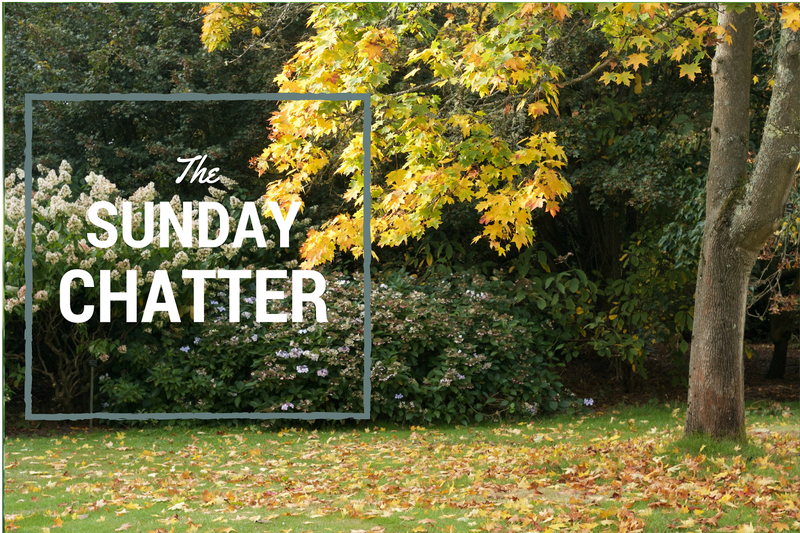 I’m back today with another Sunday Chatter – its been two weeks I think? I also apologise for the lack of photos with this post – I’ve just been a bit wrapped up in stuff! Anyway I have a few exciting things to mention so yeah I hope you enjoy this weeks little rambling! Starting off with last Sunday – I was in my local(ish) town shopping with my Mum, and we were about to head off home when I was walking and noticed The Michalaks. If you don’t know who the Michalaks are, they’re a family of three who do video diaries for their son Grayson. Anyway I’m sure a lot of you do know them so I didn’t think twice and went up and spoke to them. Both Stef and Hannah were so kind and lovely and very talkative. They let me take a picture with them and asked a few questions and stuff. It was quite surreal since I sit and watch their videos every Sunday but I’m so glad I got to opportunity to meet them. So that was pretty amazing. I feel like this week has actually gone pretty quickly compared to last, I had a lot of college and I felt very tired majority of the time (sigh). But I got photoshop this week which is so exciting, because it’ll really help with my photography and media courses. Also meaning I can edit my blog photos in better quality. I’m still learning how to use it but I’ll get to grips with it sooner or later. I’m pretty excited that Christmas is coming up – purely for the sake that I get to start buying presents for people. Its honestly my favourite part of Christmas. It hasn’t even been Halloween yet and I’m already planning ahead haha. Lastly I’ve been particularly loving the Saccone Jolys this week; I love them every week to be honest. But they’re trying for another baby and it makes me so excited that their may be a new addition to their family in the future. Not to mention how cute Emilia and Eduardo are!